Close to 7,000 copies sold in hardcover! 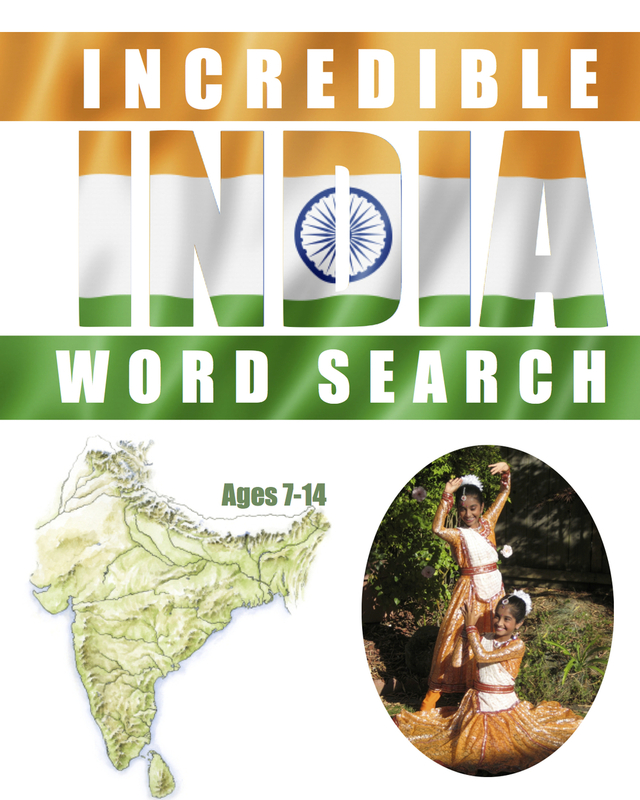 108 word searches for children ages 7-14 to learn more about their Indian cultural heritage and Hinduism. Self-published in 2014 by Nirvani Press LLC Please email for discount pricing available for bulk orders. More exciting writing projects in the works.. stay tuned!